Ian Edge is a specialist in most legal matters concerning Islamic/Shari’a law and the laws of the Middle East. He acts as advocate in matters of commercial and private international law relating to the Middle East or Islamic law and is considered one of the leading experts on the civil and commercial laws of the Middle East (including the application of Islamic law). His clients include governments, major corporations and banks as well as Royal and Ruling family members as well as the scions of the most well-known and leading families in the Middle East. 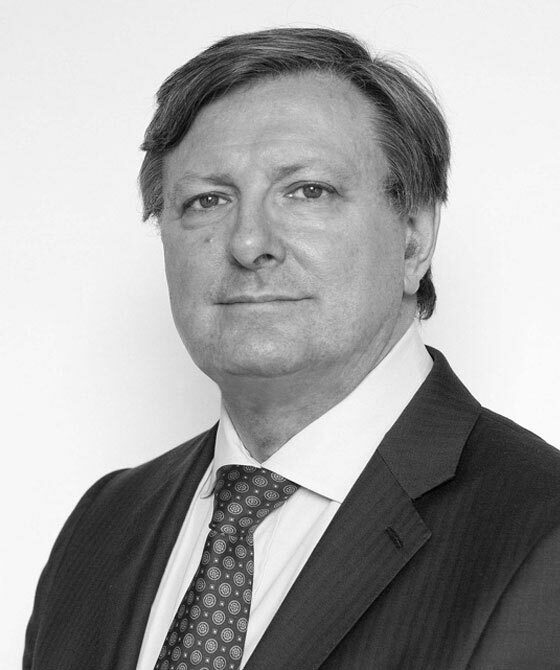 Ian is the only non-UAE resident member of the DIFC Legislative Council which he has sat on since its inception. Ian was appointed to the International Committee of the Bar Council as the member with responsibility for the Middle East and Chairman of the IC’s Middle East Interest Group in which role he served for four years. Ian has written publications on commercial law with particular reference to Middle East and Islamic Law and has a good working knowledge of French and of written Arabic. Ian is an Accredited Mediator.